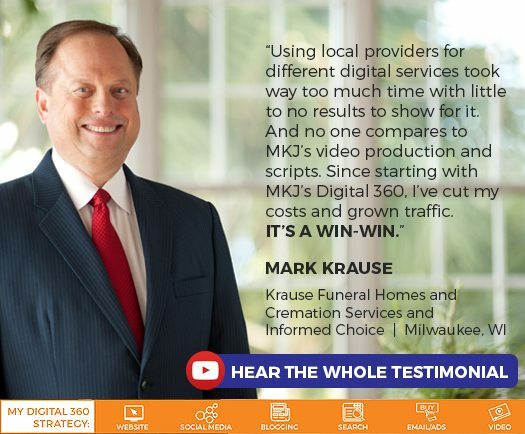 Courtney is a “go-to” resource in digital marketing for funeral homes and cremation businesses, leveraging MKJ’s Digital 360 program to drive traffic and generate pre-need and at-need leads from search marketing, social media, blogging, email marketing, and online ads. 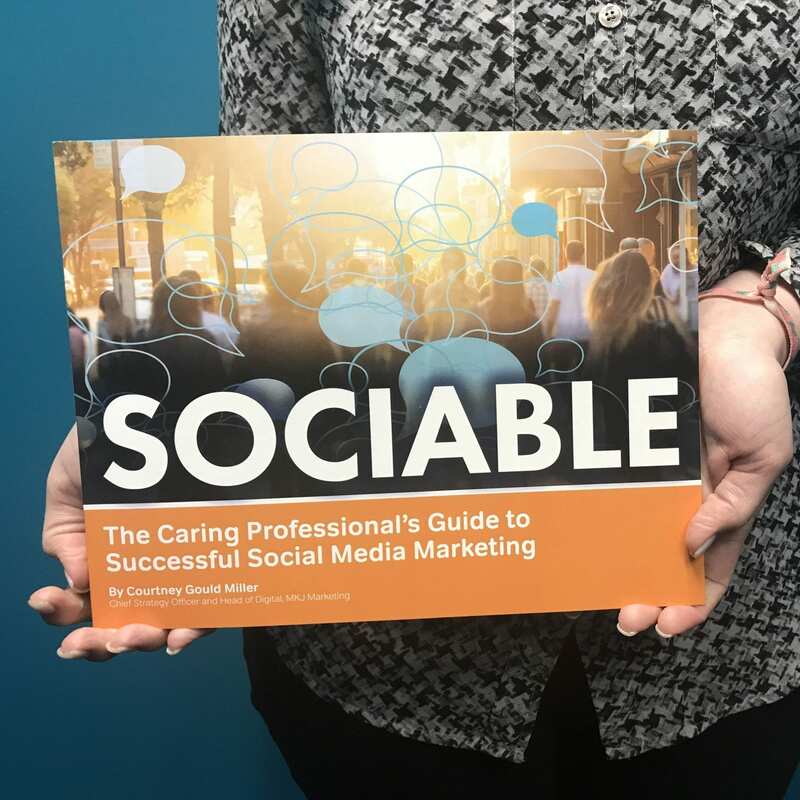 She completed graduate studies in Digital and Content Marketing from Duke University and she is a frequent author and speaker in the deathcare and end-of-life industries. In 2016, she established MKJ’s Nashville office where she leads MKJ’s continuously growing digital team. 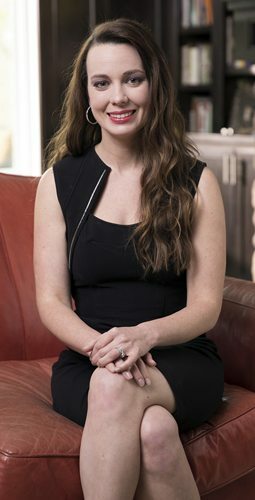 Courtney also serves as Legal Counsel for MKJ Marketing and advises funeral homes on best practices for risk management and business strategy from her years of experience representing Fortune 500 companies as an attorney at international law firm O’Melveny & Myers. She also consults and publishes on importing caskets, urns, and merchandise to the U.S., most recently with an article in ICCFA magazine. She chaired MKJ Marketing’s 2015 International Death Care Import-Export Summit in Los Angeles, CA, that brought together experts in caskets and urns, trade law and logistics to talk about what death care professionals should consider when importing caskets and memorial products abroad. Courtney completed her undergraduate degree at Vanderbilt University in Nashville, TN, focusing on Human & Organizational Development. She earned her law degree from UCLA School of Law. Courtney Gould Miller, Chief Strategy Officer and Head of Digital of MKJ Marketing, leads you step-by-step in designing a social media strategy, generating great content, growing your presence, and engaging customers to ultimately drive more traffic, and leads, to your website. You already know that everything’s going digital, but you may not be sure where to start. Or, your staff is spread thin managing separate vendors, ad accounts, and creating content. Either way, you need a strategy. 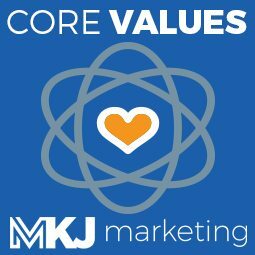 As Head of Digital, Courtney Gould Miller created MKJ Marketing’s Digital 360™, designed to reach consumers online with cost-effective technology. The results are clear and reported to you regularly. Download our Digital 360™ Brochure below or Read More about all the online solutions we offer on our website. What will the next 10 years in funeral service and cremation bring? Join MKJ Marketing’s Courtney Gould Miller and special guests as they analyze industry trends and make projections about what to expect on marketing, operations, products, and technology. Courtney is also available for staff training and coaching on social media, from one- to three-day programs.